Yesterday (May 24, 2013) brought some inclement weather. 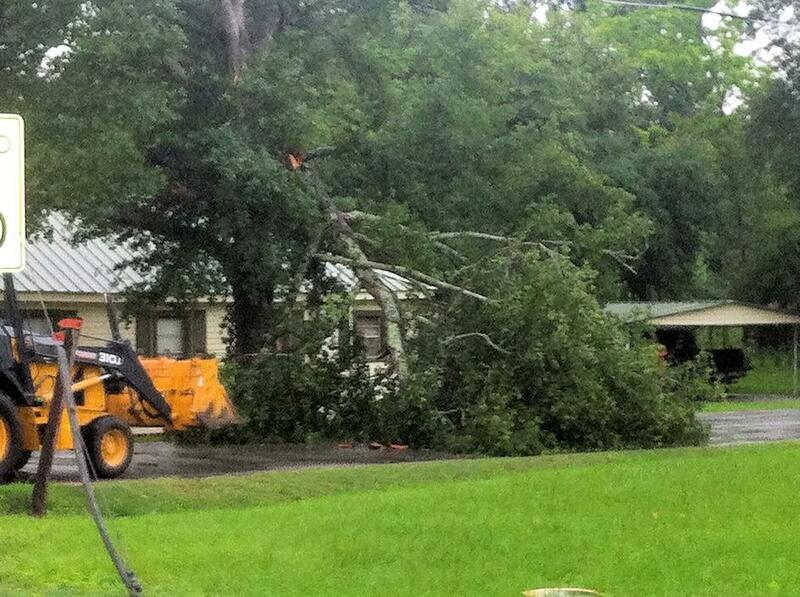 There was a funnel cloud spotted in Livingston, and a massive downed tree blocking a main road in Corrigan. Special thank you to Ricky Taylor for the pictures from Livingston, and Johnna Lowe for the pictures from Corrigan. Enjoy the pics below! 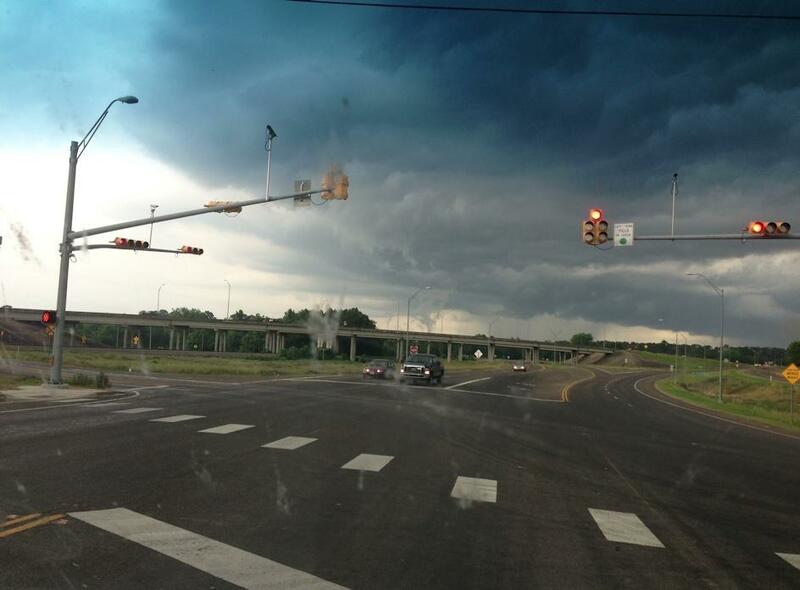 Scary and suspicious looking storm clouds gather just northeast of Livingston City Limits on May 24, 2013. A funnel cloud began to develop in the Livington area. 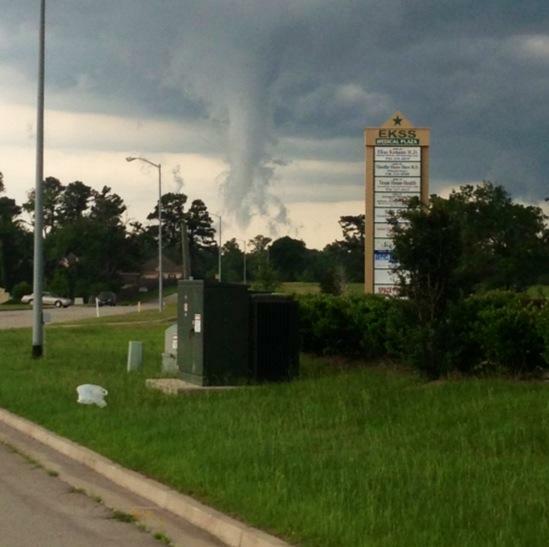 The funnel cloud gained definition. PolkCountyToday.com has received no reports of damage in the Livingston area as a result of the storm. 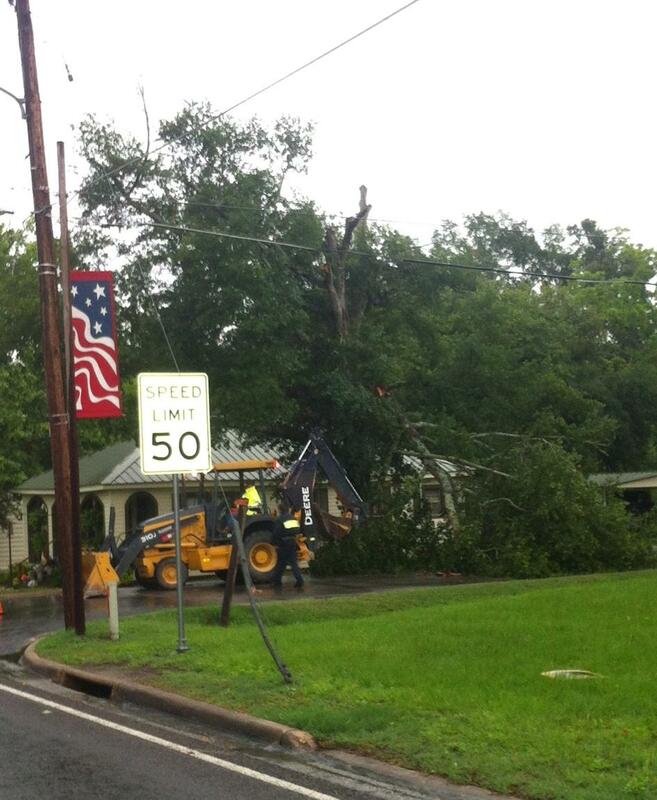 A huge tree was blown down and blocked Matthews Street in Corrigan (May 24, 2013). Public Works Supervisor, Mike Cody arrived to remove the tree. 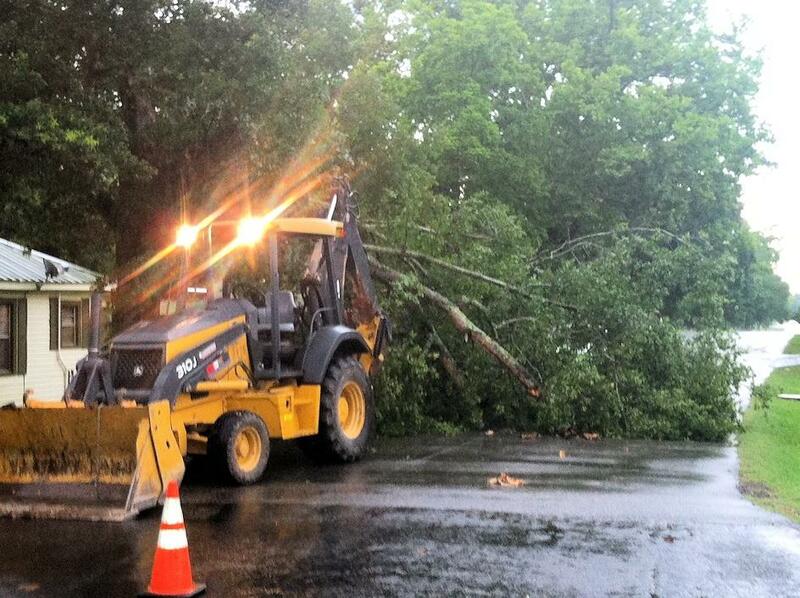 Corrigan Police Chief, Darrell Gibson and Officer Stuckey assisted with traffic control as the tree was being removed. 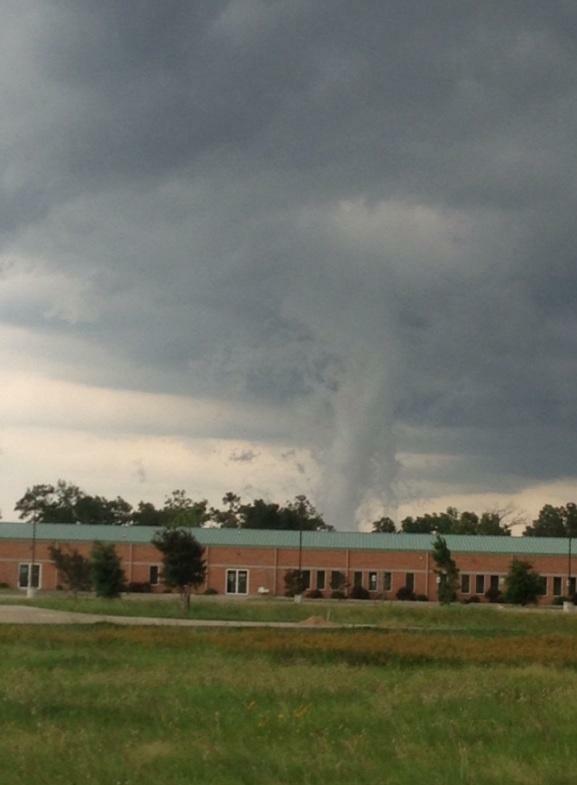 If you would like to comment on these storm pictures, we'd love to hear from you. Your name will be posted with your comment in Letters to the Editor.